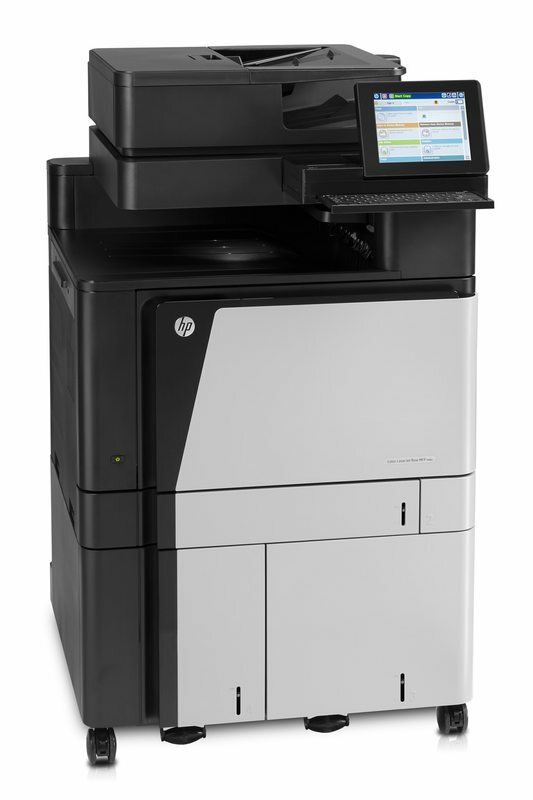 This top-of-the-line enterprise MFP helps streamline workflows and accelerate document tasks with advanced finishing options and file sharing. 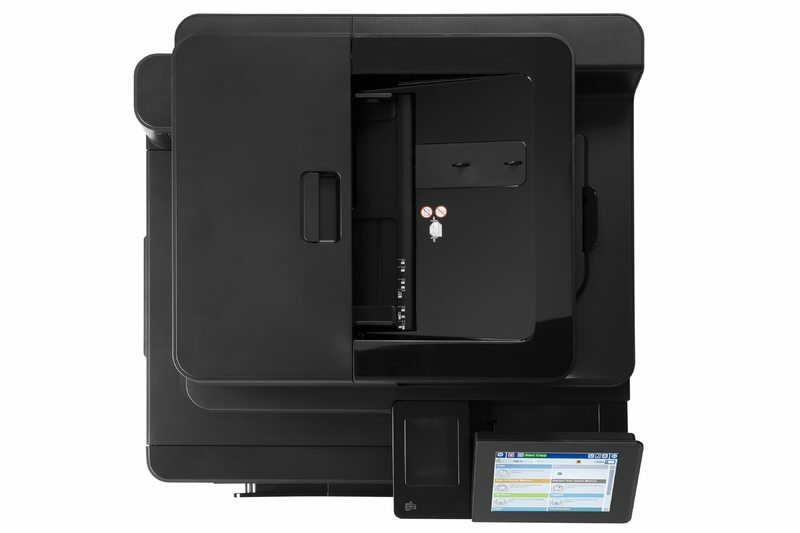 Give users simple, direct access to this MFP through mobile printing and touch-to-print capabilities[1,2]. 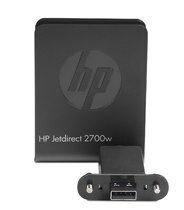 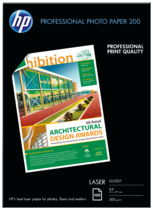 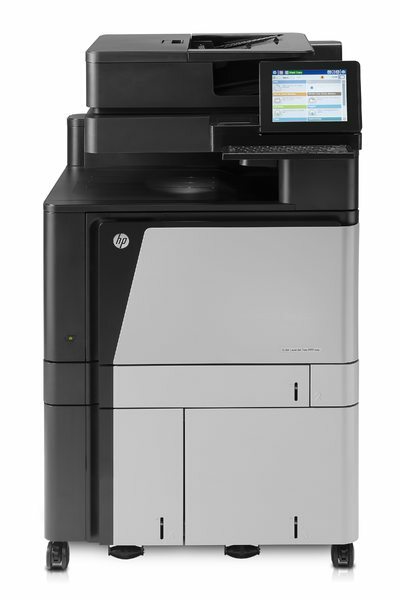 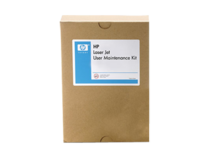 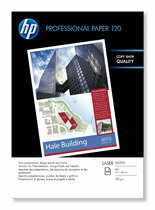 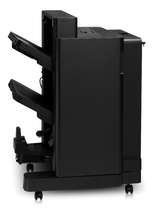 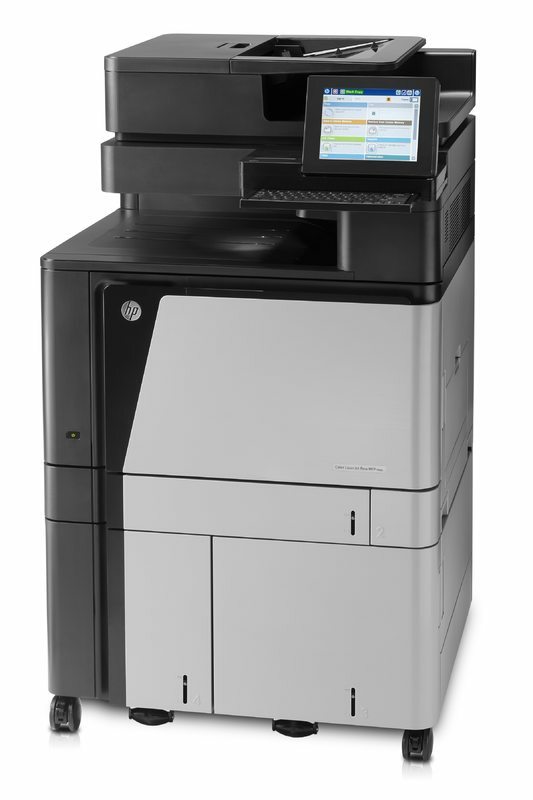 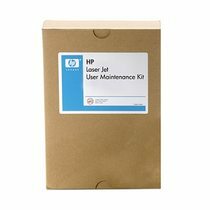 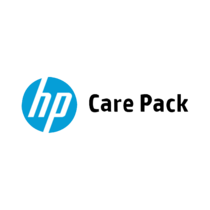 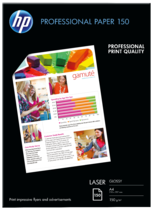 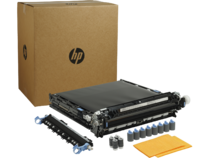 "BLI highly recommends the HP Colour LaserJet Enterprise Flow M880Z"